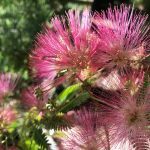 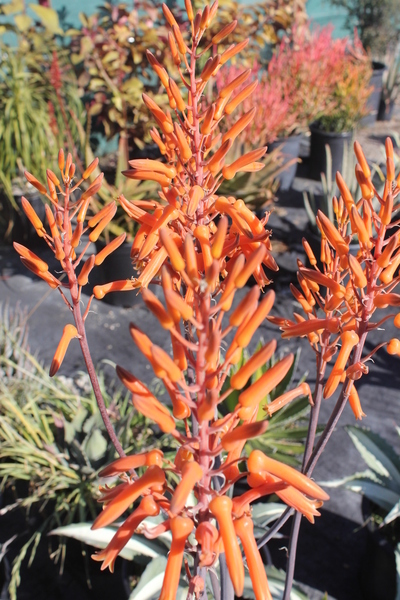 Low Water, drought tolerant are all the rage these days – we need to save the water so why not plant some of these beauties? 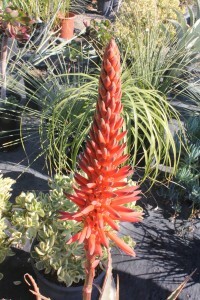 The aloe flowers attract hummingbirds big time – how can that be bad? 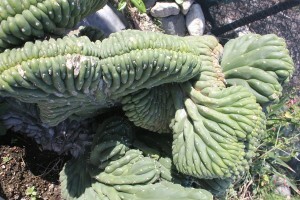 If you’d like to learn more about designing with water wise plant materials call me at 661-917-3521 or visit my website and contact me there.